Washington D.C. [USA], Jun 30 (ANI): United States President Donald Trump said he would discuss Russia's alleged interference in the 2016 presidential election with his Russian counterpart Vladimir Putin in the summit slated to be held in Finland next month. Washington D.C. [United States], June 18 (ANI): United States President Donald Trump, yet again has taken aim at Federal Bureau of Investigation (FBI). Washington D.C. [USA], Jun 4 (ANI): United States President Donald Trump's lawyer and former New York City Mayor Rudy Giuliani on Sunday said that the US President could have the power to pardon himself, but does not have any intentions to do so. Mueller plans to wrap up Trump obstruction probe by Sept.
Washington D.C. [USA], May 03 (ANI): White House lawyer Ty Cobb, who had been the United States administration's point person dealing with the Russian meddling investigation, has been replaced with Emmet Flood, The New York Times reported. 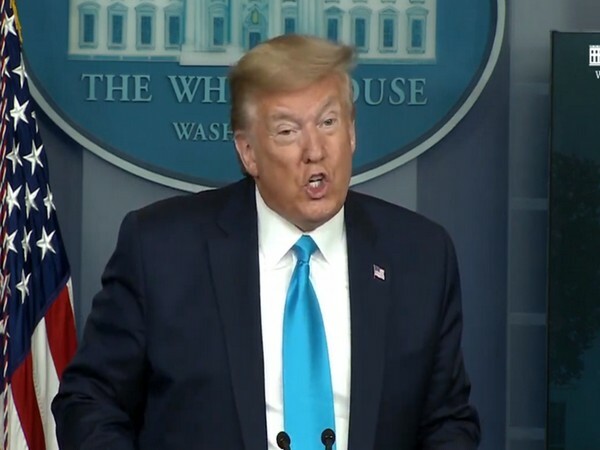 Washington D.C. [United States], Apr 10 (ANI): United States President Donald Trump has called off his planned trip this weekend to South America, announced the White House. New York [USA], Apr. 10 (ANI): The office of Michael Cohen, a long-standing personal lawyer and confidant of United States President Donald Trump, was raided by the Federal Bureau of Investigation on Monday. Washington DC [United States], April 4 (ANI): A Dutch attorney has become the first person to be sentenced in Special Counsel Robert Mueller's probe of alleged Russian meddling in the 2016 U.S. presidential election. 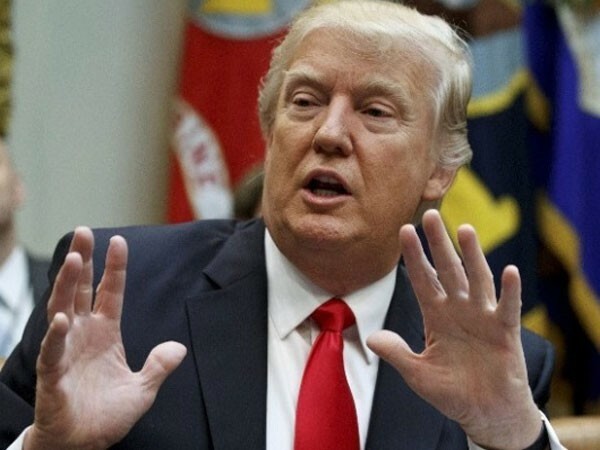 New Delhi [India], Mar 18 (ANI): United States President Donald Trump, in a series of tweets, said that special counsel Robert Mueller's investigation into possible collusion between the Trump campaign and Russia should never have been opened in the first place.